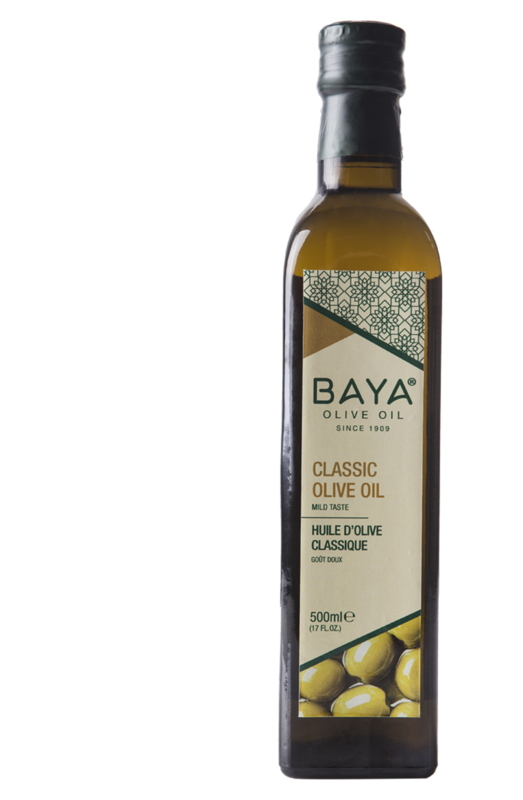 BAYA olive oil was created by ASDRUBAL, a Tunisian compagny, based in Sfax and specialized in the filling, the bottling and the export of olive oil. Every bottle of BAYA is the result of strict quality control standards applied at every stage of the product process. 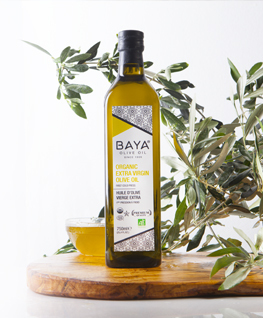 The BAYA olive oil range includes a rich variety of authentic flavours that suit all tastes. 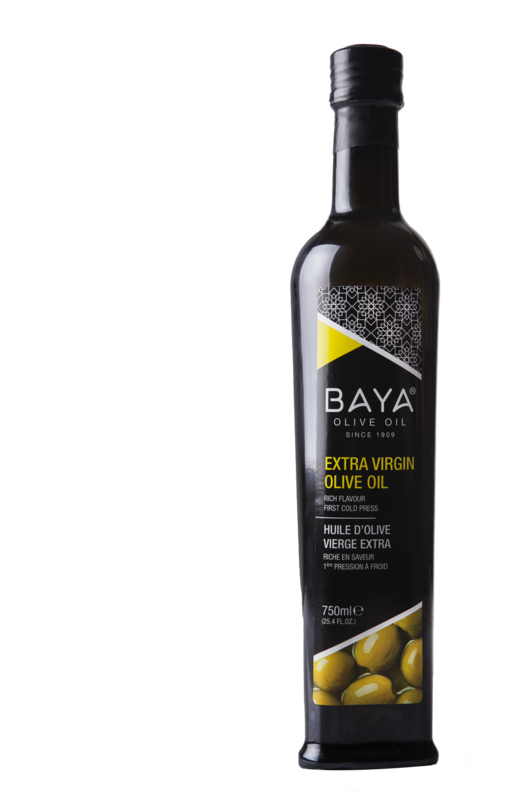 BAYA extra virgin olive oil premium is solely produced from the first cold pressing of the handpicked olives only with mechanical methods. 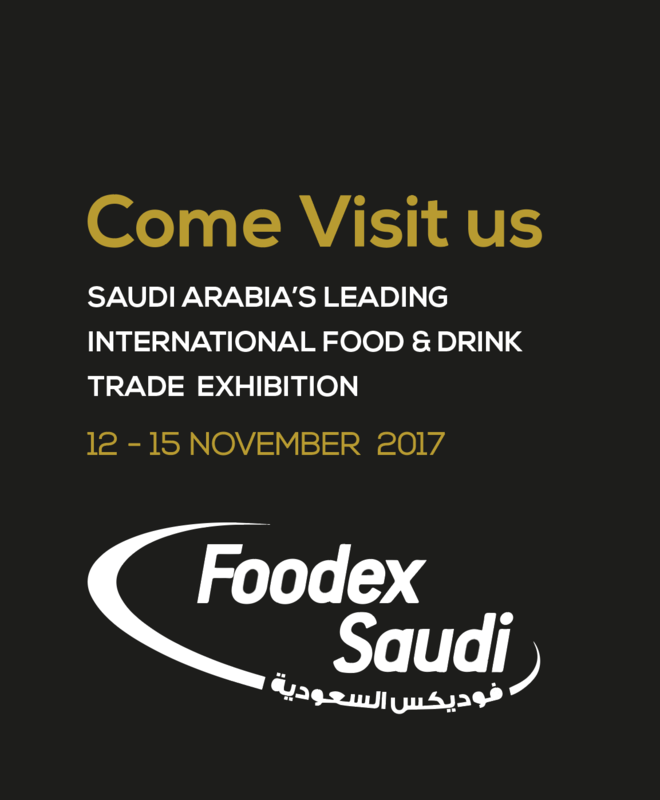 Its exceptional flavor adds an appetizing taste to each dish and recipie. 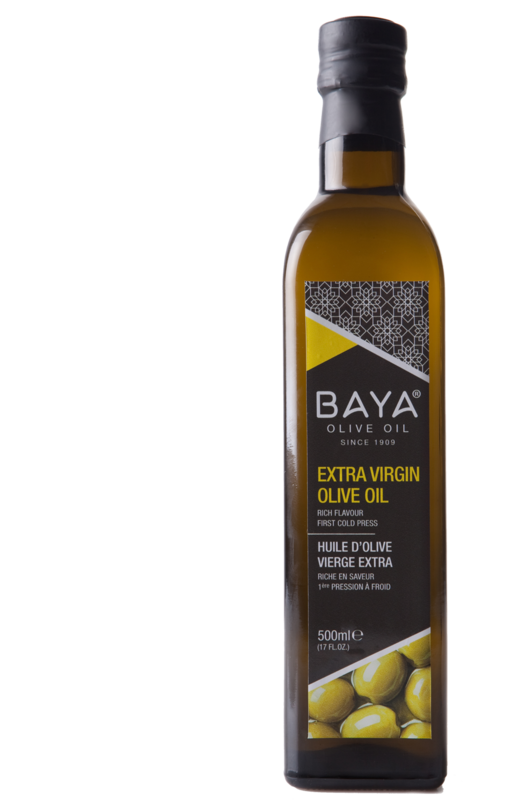 BAYA extra virgin olive oil is solely produced from the first cold pressing of the handpicked olives only with mechanical methods. Its soft and gentle taste makes it ideal for adding a rich and fragrant flavor to salads and cold dishes. 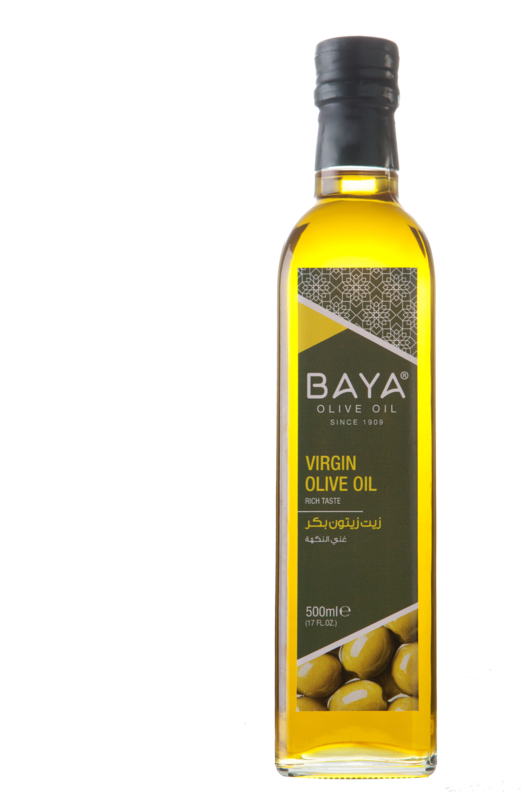 BAYA virgin olive oil is obtained from the first cold pressing of handpicked olives with mechanical methods. Its golden hue and rich flavor makes it suitable for every kind of warm and cold dishes. L’huile d’olive BAYA est un mélange d’huile d’olive vierge et d’huile d’olive raffinée. L’huile d’olive BAYA, au gout harmonieux s’utilise pour toutes les préparations à chaud comme à froid. 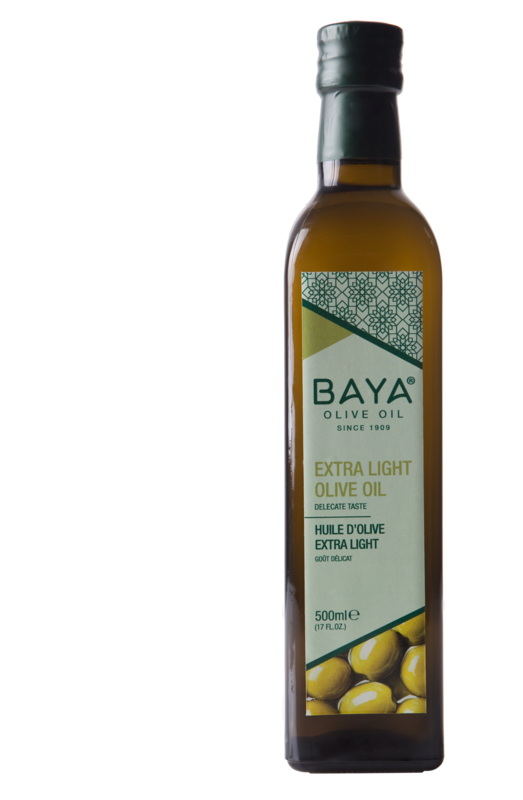 BAYA olive oil is the perfect choice specially when subtlety is needed in the kitchen. Its light character and delicate taste enhances the flavour of the other ingredients. 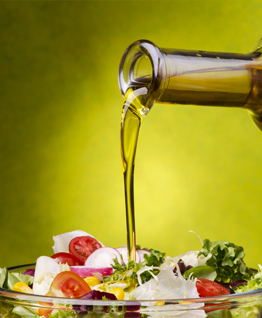 A perfect combination of refined olive pomace oil and extra virgin olive oil. 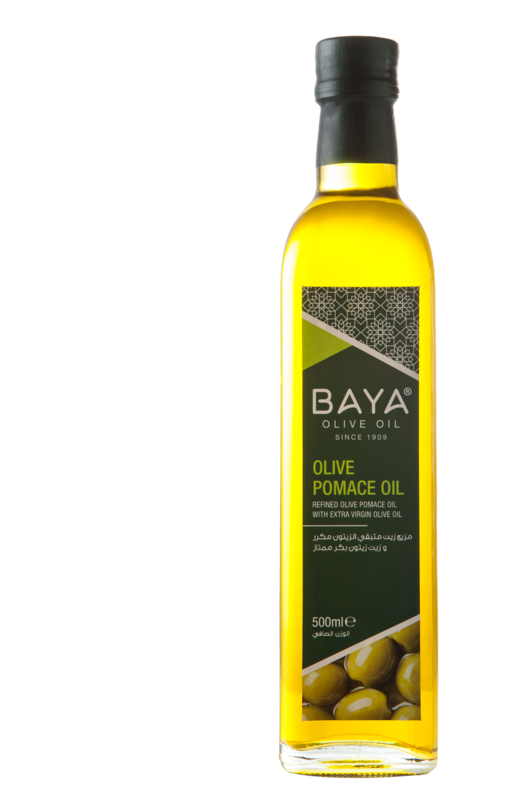 Baya olive pomace oil has a delicate milder flavor that goes with any recipe. Soak up the passion for excellence of BAYA and create tasty dishes for the whole family.